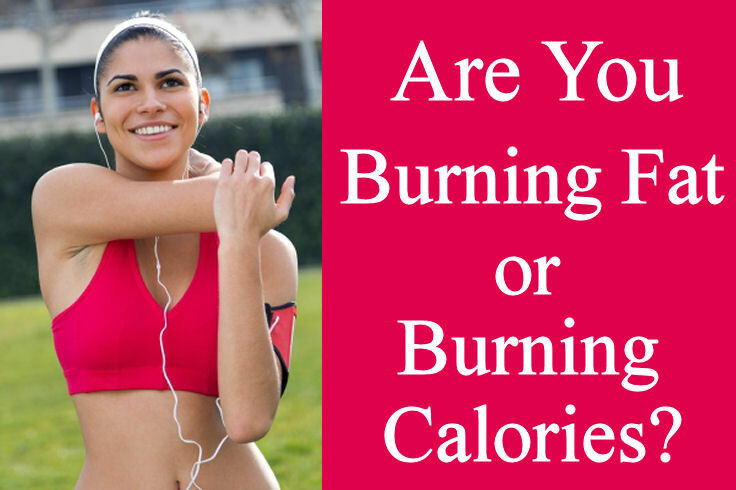 Burning Fat or Burning Calories? To lose weight and get in shape you must have a good diet and exercise regularly to burn fat. The first thing you must understand about exercise is that just because you are burning calories does not mean you are burning fat. 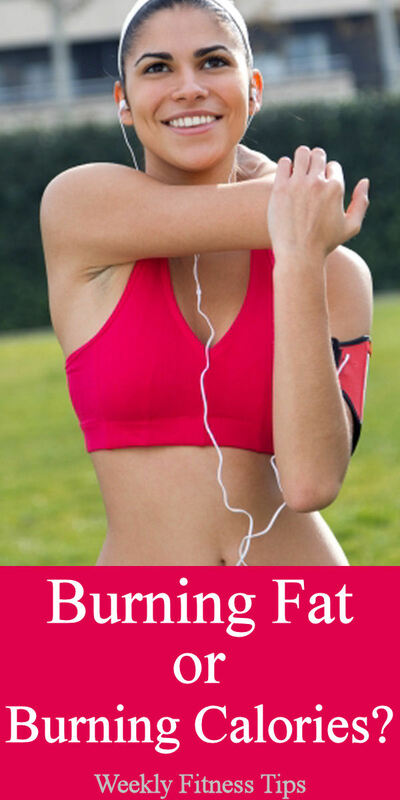 Your main focus when you exercise should be losing body fat, and you can’t lose body fat just from burning calories. When we exercise, our bodies will start burning calories, but the calories that are burned are the calories from carbohydrates in our system. In order to burn calories from your stored fat, your body requires the presence of oxygen. 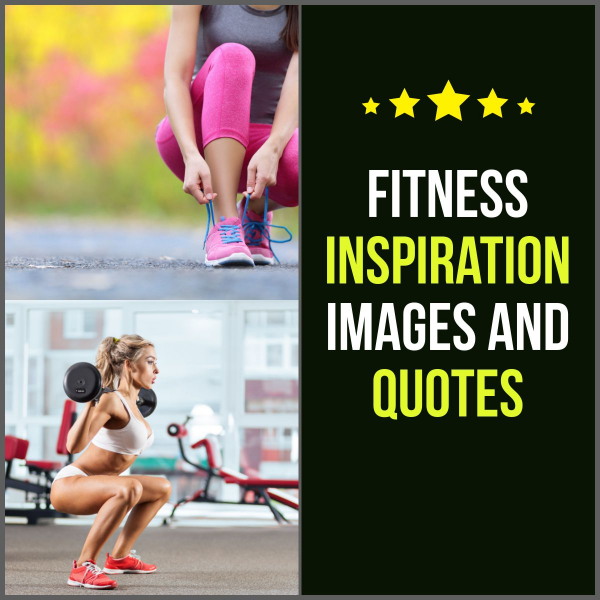 There is a certain amount of oxygen that your body needs in order to start burning fat and the only way for you to measure the amount needed for your own body is to keep up with your target heart rate during exercise. Please understand that if you continue to only burn calories from carbohydrates, you will lose mostly “water weight” which leads to a decrease in your metabolism. Also, think of the calories that are burned from carbohydrates as your energy calories. If you lose too much energy calories your muscles will not receive enough energy to increase your metabolism which indirectly burn fat. Therefore you must increase your calorie intake when you are on an exercise program to replace your burned energy calories.